Home/ Amazon / Has Amazon Stopped Advertising on the Google PLAs? Last week Amazon the E-Commerce giant stopped the advertising on Google PLAs that means they no longer now need the space on Google SERP. The shopping campaign known as PLA helps the online store owners in the spotting of their products and services on the top in Google searches. The marketing budget of Amazon for running the ads was stated to be nearly 40.6%. According to the reports by the Merkle, last year Amazon spent almost $37.6 million on a monthly basis. Why is Amazon Thinking about this Discontinuation? With the discontinuation of Amazon from the Google PLAs, the market can see a dip in the sales of Amazon. While on the other side, the other marketers and retailers found it to be positive for advertising now on the Google space. 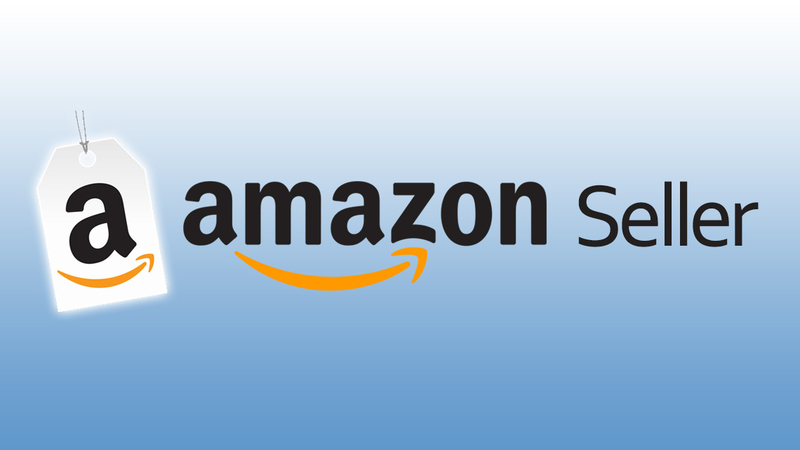 The Amazon has thought about this discontinuation in order to stop using the expensive Google Product Listing Space and to concentrate on their digital marketing offers. 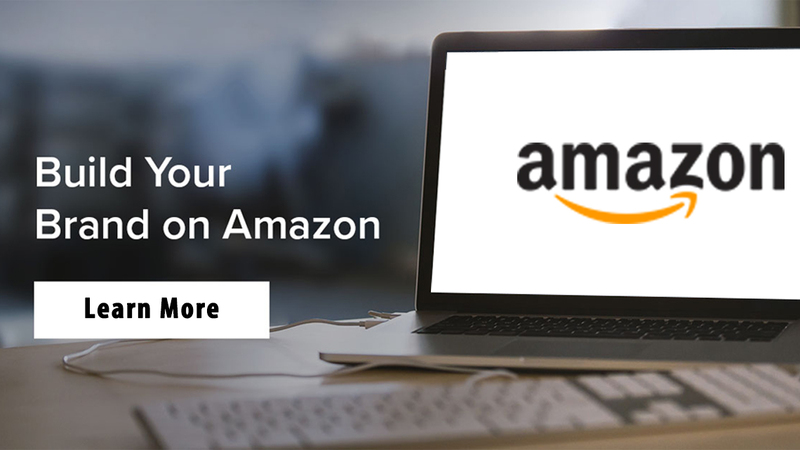 Moreover, for making a space on the Amazon now the retailers’ needs quality Amazon product listing services and Amazon SEO service. For this, the online retailers must take professionalized services from the E-Commerce service providers like eStore Factory. The E-Commerce service providers company also extends support for Amazon PPC Optimization Service. These all expertise services will put a great impact on the online selling of the retailers choosing to sale on the Amazon platform. 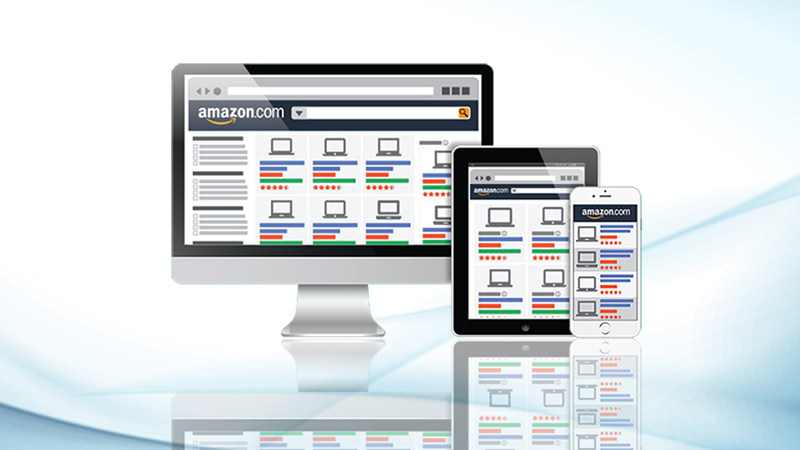 By stopping to advertise on Google PLAs, the sales of Amazon will be primarily affected. The effect will come from the Prime Customers who opt for purchasing from Amazon without reaching out to offline stores or other sites. Amazon nearly has 35% of the UK customers, which means the discontinuation from the Google Shopping Ads will directly affect the sales. Raising Conflicts Between Two Giants: The news of raising conflicts between the two giant platforms has also made Amazon step out from the Google PLAs. It was witnessed that Amazon firstly refused to keep the Google products like Chromecast and the Google Home Speaker namely Nest. After this, Amazon removed the access of Prime customers to these two devices. This made Google remove the access to YouTube from the ‘Amazon Fire Device’. Control of Cashflow by the Amazon: While watching over other companies that with their analysts are controlling the ads and sales, the Amazon also became stricter on its Cashflow on the Google Shopping Ads. Even the cashing out of $1Billion of shares disturbed the disbursement system of the Amazon. To sum up, amid all the chaos, the disputes and rivalry between the Google and Amazon can be witnessed in a new front. 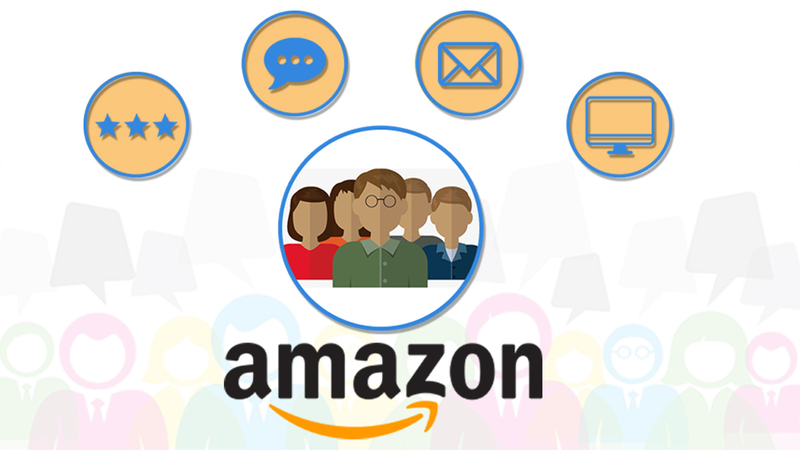 Here Amazon is finding ways to grow digital marketing perspectives that mean the Amazon sellers have to take effective Amazon product listing services, Amazon PPC Optimization Service and Amazon SEO service. 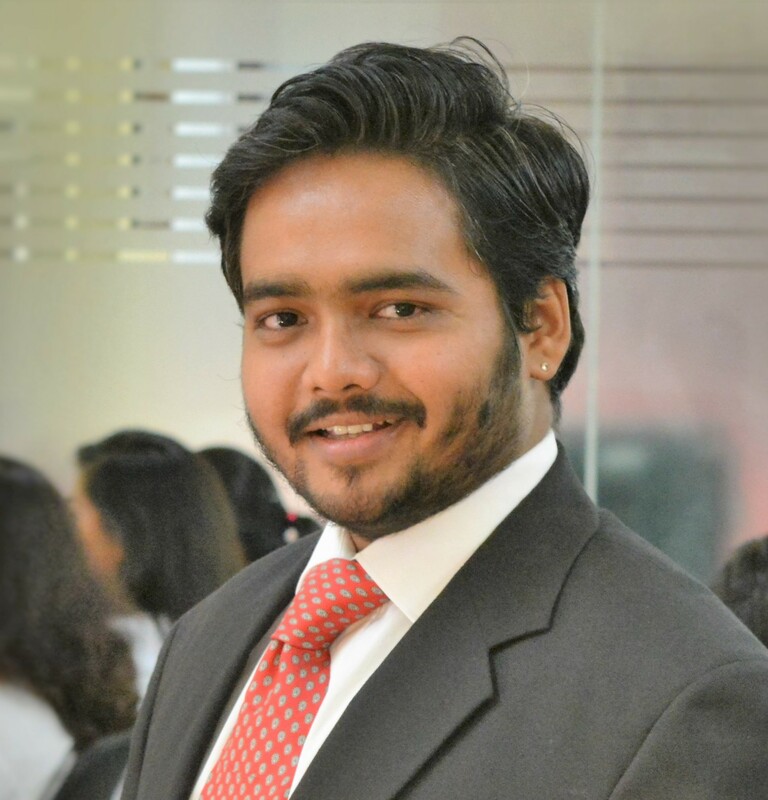 However, it can also be seen with the utilization of the on-site marketing programs by Amazon the sellers can get benefits too.